Aiken is the perfect Southern travel destination with something for everyone! 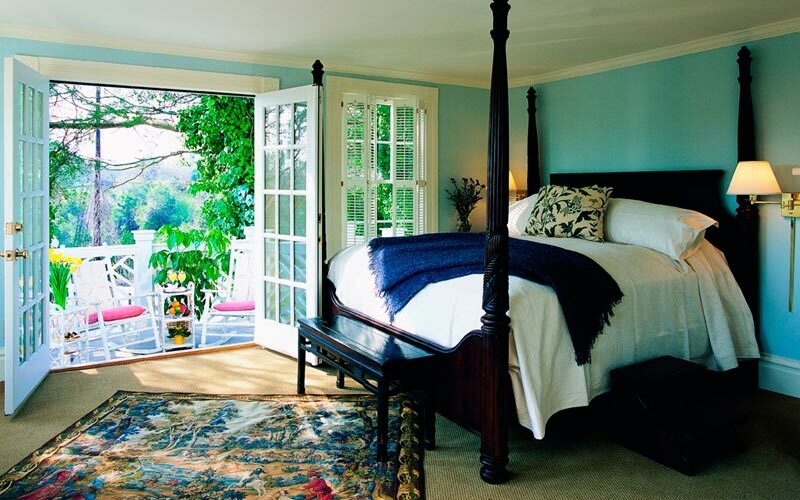 Discover the perfect fit at an award winning hotel or quaint bed and breakfast. With accommodations for groups, families, and even furry friends find out which Aiken accommodation fits you best. Relax and let us take care of you. Before choosing your home away from home, check out some of what Aiken has to offer. Stay in the heart of downtown, in a peaceful golf setting, or in the busy shopping district. In Aiken, the possibilities are endless. Get away with that special someone or enjoy a great weekend of golf with friends. Let our uniquely Aiken packages take the guess work out of planning your trip. With these packages you’ll have the chance to experience all Aiken has to offer. 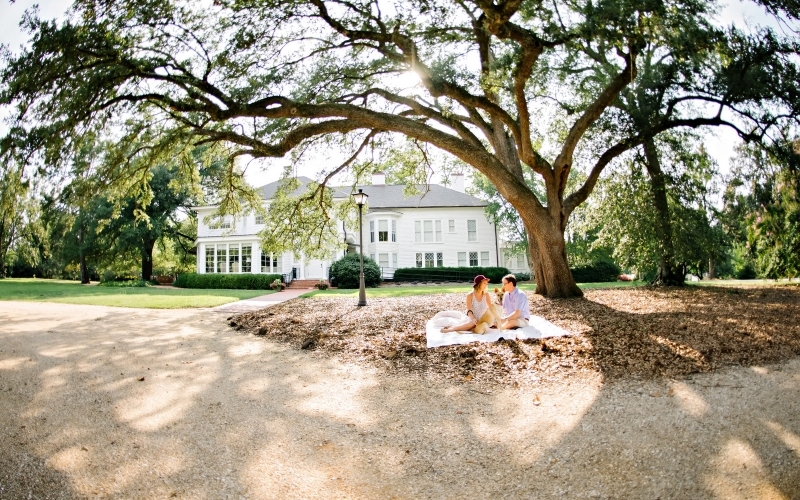 From award-winning inns to tried and true hotel, Aiken has it all. Enjoy a dip in the pool, continental breakfast, or a drink in the lounge. These Aiken hotels will have you wanting to stay well past check-out time. 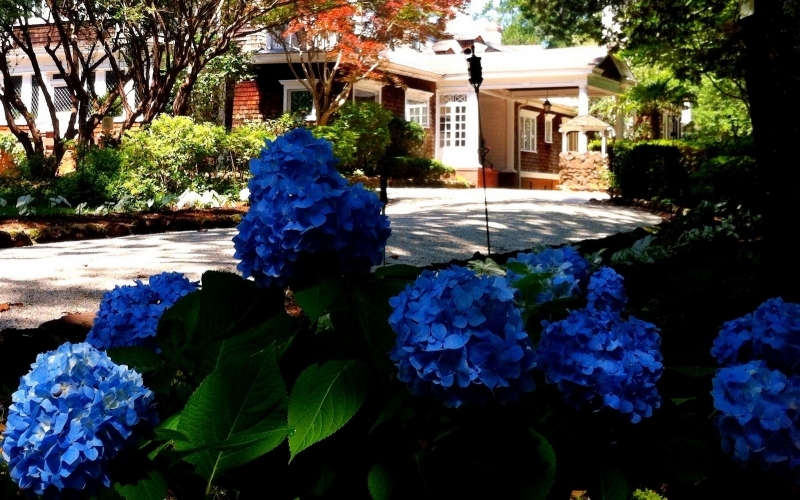 Experience Southern hospitality at its finest in the quaint community of Aiken. You'll depart from an experience at one of these Aiken Bed and Breakfasts feeling like family. Looking for a home away from? Stay in a setting that anticipates your needs and is perfect for the entire family. Vacations rentals are a great option for those interested in an extended stay.